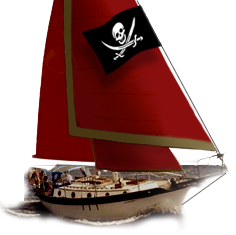 Westsail Owners Alliance - Thread: "Sailboat Jack Stands"
Six stands, West coast of FL. if interested in refurbishing your boat makes life easier. Email me.